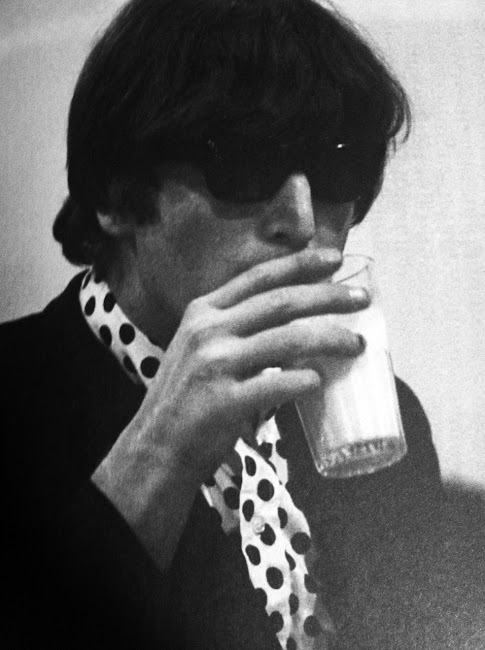 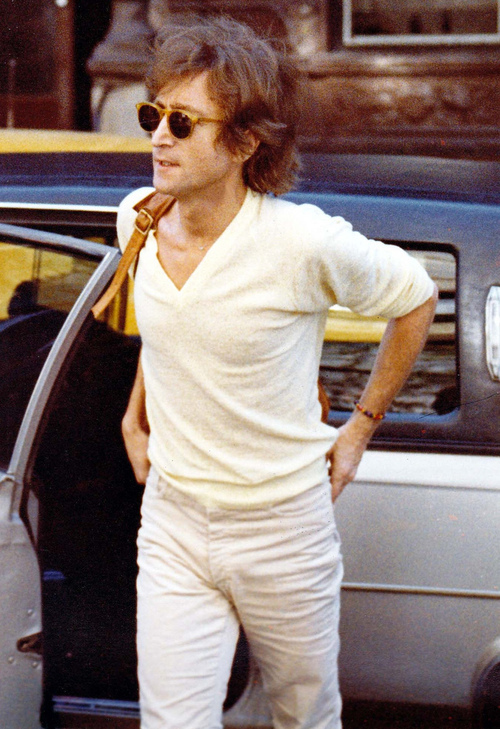 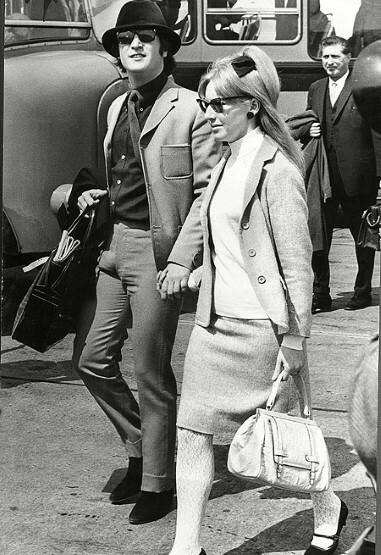 I like to think that if I were a dude, my style would be something akin to John Lennon's. 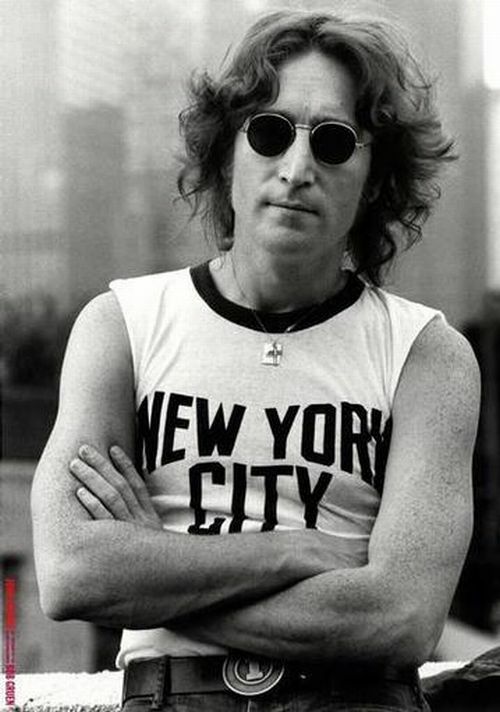 This man is a true fashion icon. 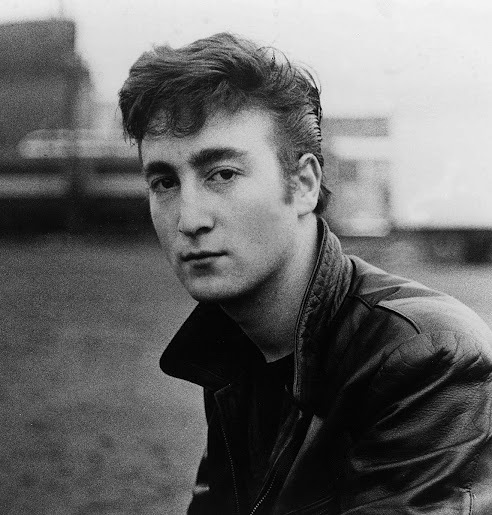 Just like his music, Lennon's style remained current with the trends of his time, but it always maintained a decidedly classic edge. 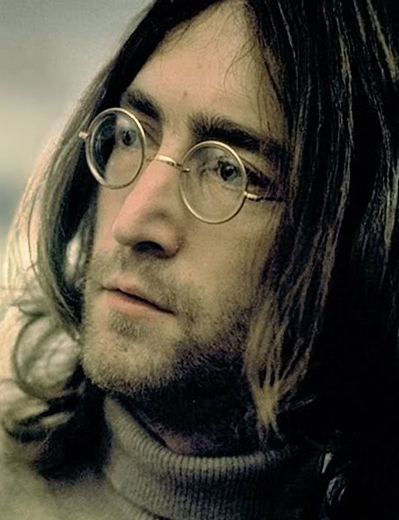 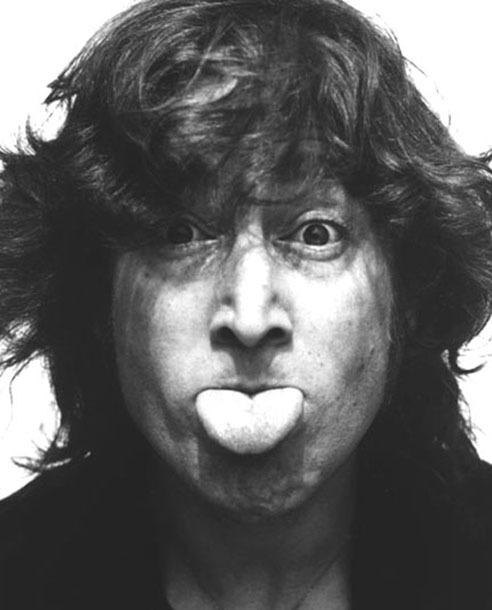 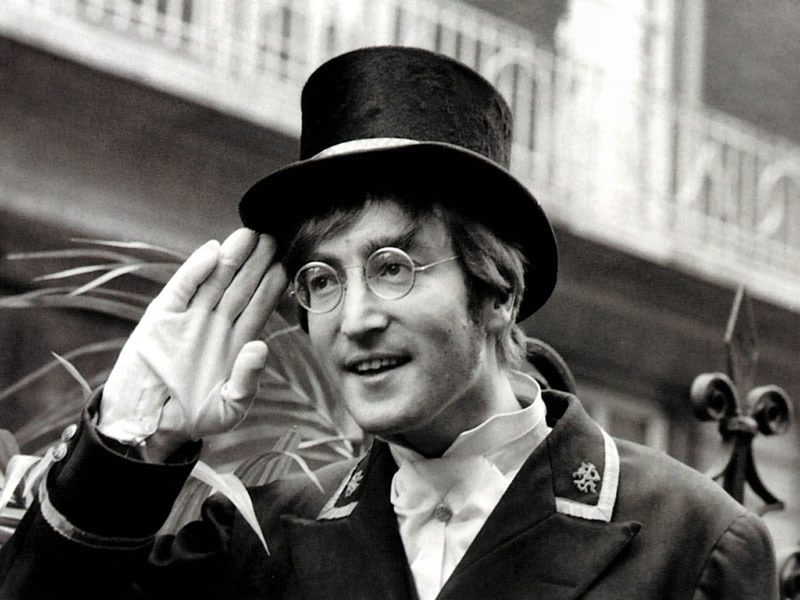 More often than not, as with the iconic fisherman's cap and round glasses, Lennon was his own trendsetter. 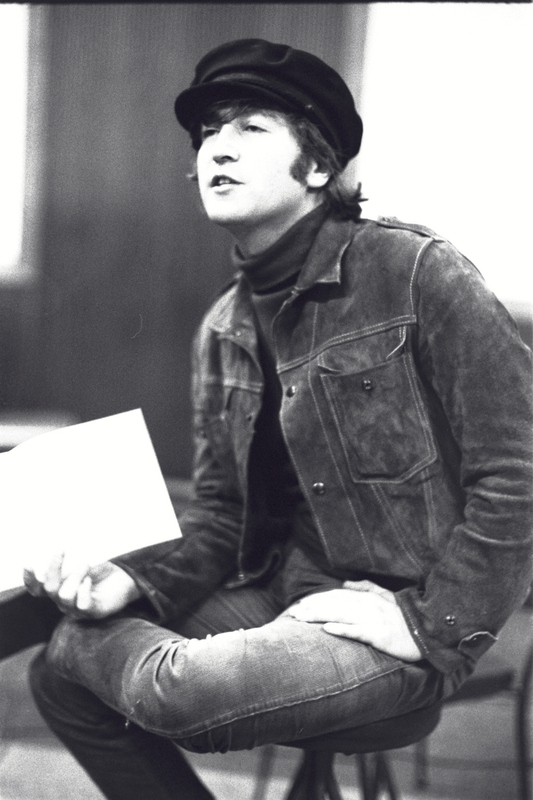 As goofy and off-the-wall as he could be in character, his sense of fashion was surprisingly conservative. 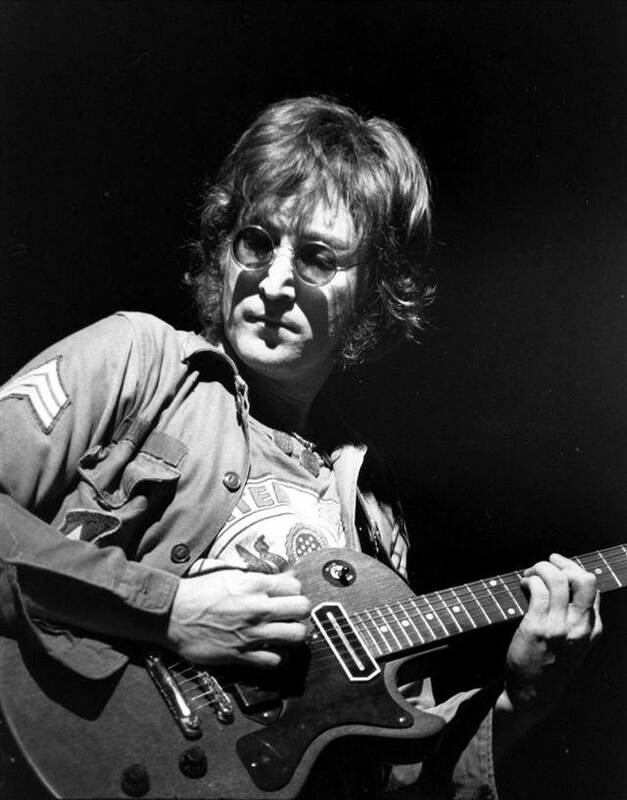 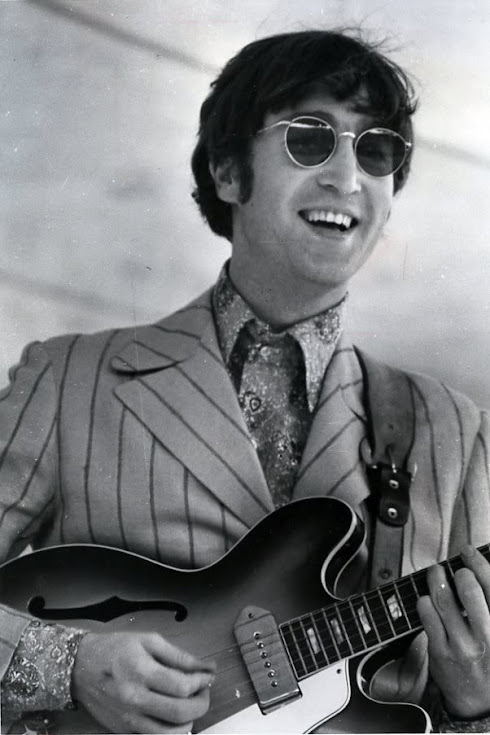 Unlike many of his psychedelic peers, Lennon's fashion holds up today as wearable, functional, and 100% rockstar cool.